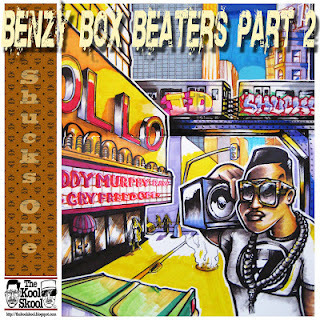 My buddy SHUCKS ONE from KOOL SKOOL has just dropped his "Benzy Box Beaters Part 2" vinyl only mix of rare late 80s Hip-Hop gems. MR SHUCKS and myself go back ten years or so and I can tell you this is one cool brother who has been devoted to hip hop music for many years but who still keeps his energy and humour levels high no matter what the hip hop climate may be at the time. 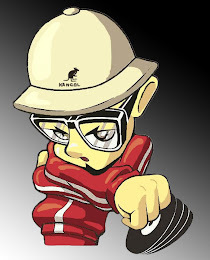 As well as presenting his KOOL SKOOL radio show on London's ITCH FM for many years (and now currently on SENSEI FM online) he has also interviewed in excess of one hundred hip hop personalities over the years. 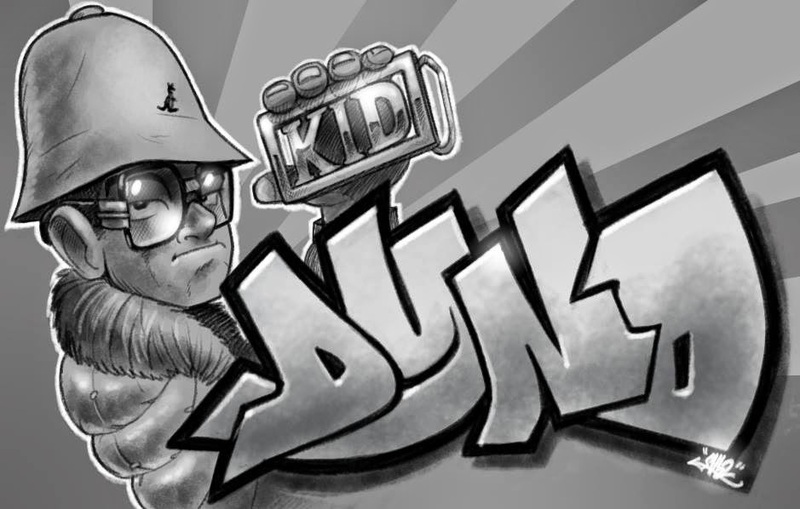 Check out the KOOL SKOOL site to check out some of these interviews and to keep abreast of SHUCKS shenanigans. But right about now it's time to pay attention - class is in session.